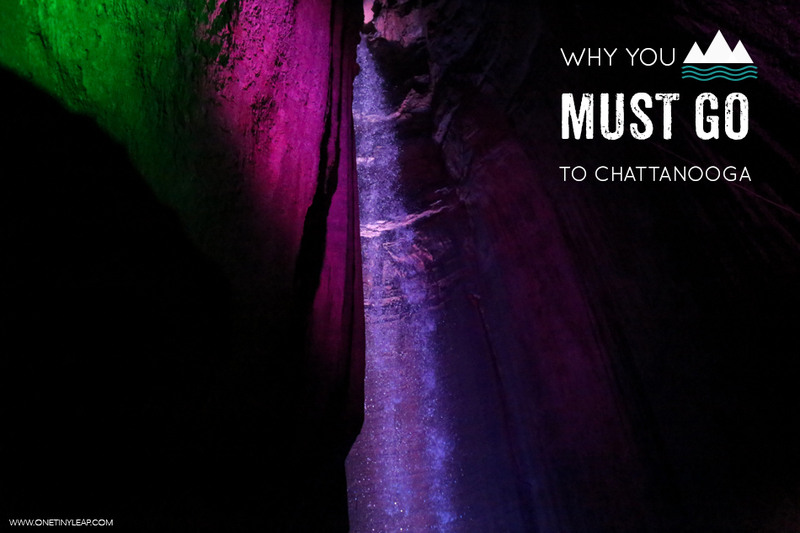 Why You Must Visit Chattanooga! 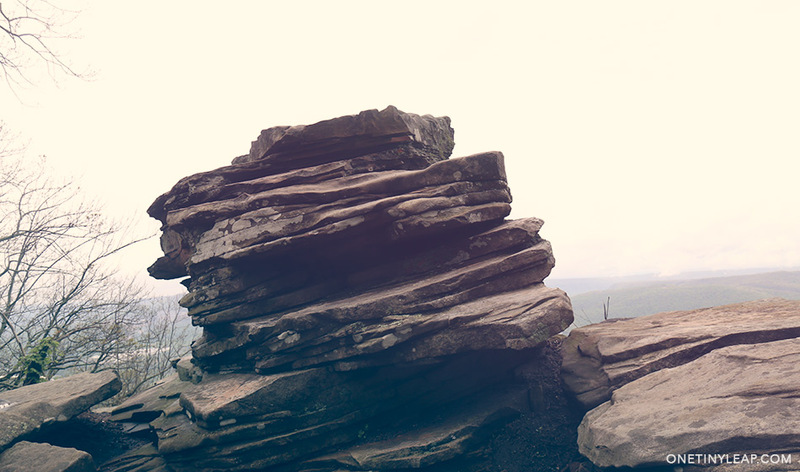 Chattanooga, Tennessee isn’t likely to be one of the first places you think of when asked about the US’s most exciting travel destinations, but we’re here to tell you why it should be. 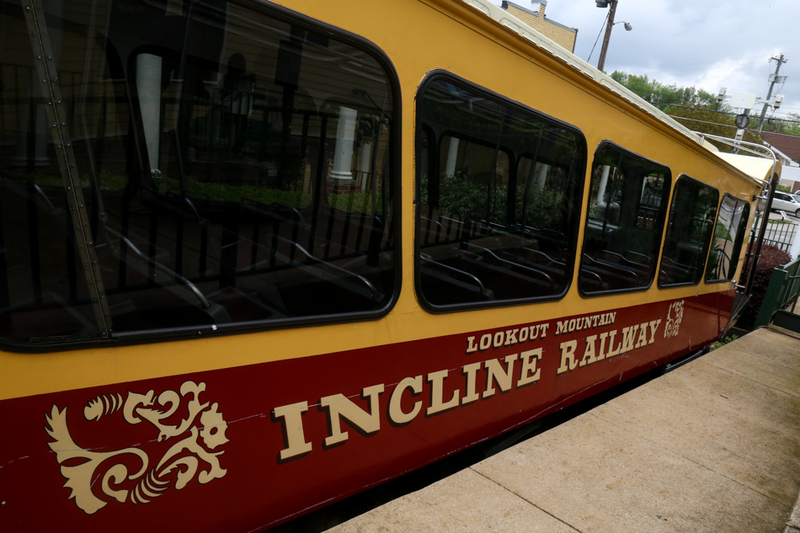 The city is neatly tucked under the verdant and imposing Lookout Mountain and bathed by the river Tennessee, its buildings modern to the point that it looks like someone just picked it up and decided to give the whole city a fresh new coat of paint. Really it is quite something. We spent our first evening reading all about ‘Chat’ and exploring the very different activities you can do here. Turns out this place is a natural playground for outdoors-lovers and city dwellers alike, where you can easily spend a week without a dull moment in sight. 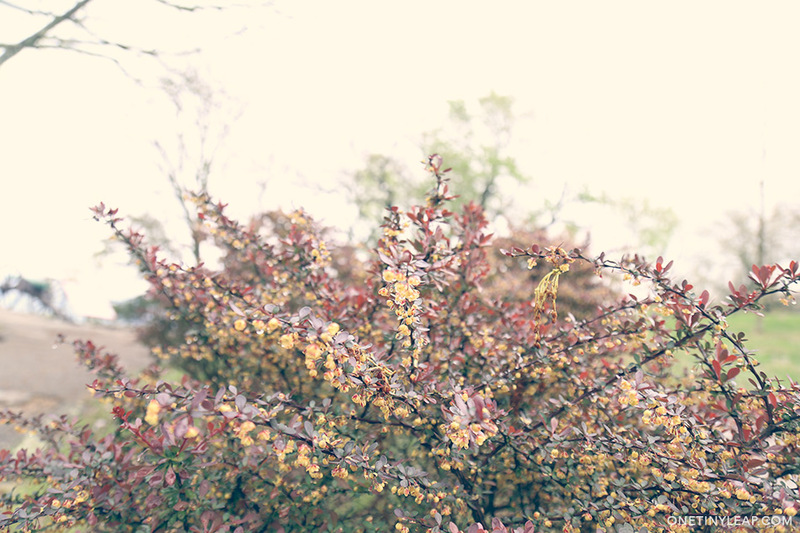 We were struggling to choose what to do, but as we say in Portugal, St Peter chose it for us… We woke on day 1 to a very grey Lookout Mountain (which still had its charm) and a dreary forecast of torrential rain for the rest of the week. 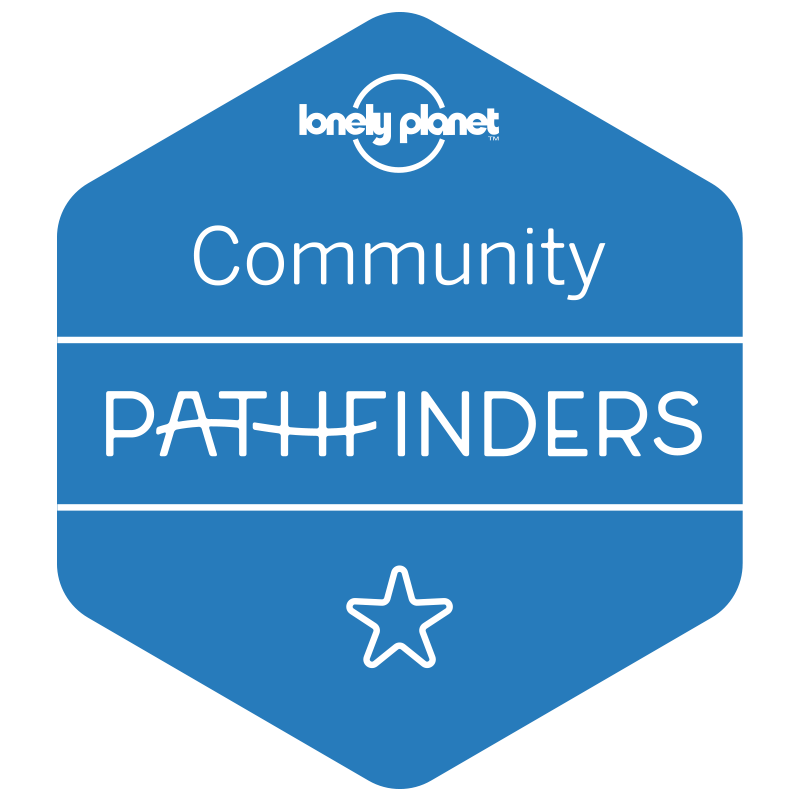 We cursed under our breath, sighed and hit the research button once again – our plans for this awesome town had to be re-thought and re-planned. So what did we decide to do while here? Being the parent of a train-loving child is great, as we’re forever finding some kind of train ride C can go on that will leave him squealing. Well, in Chattanooga we hit the jackpot! 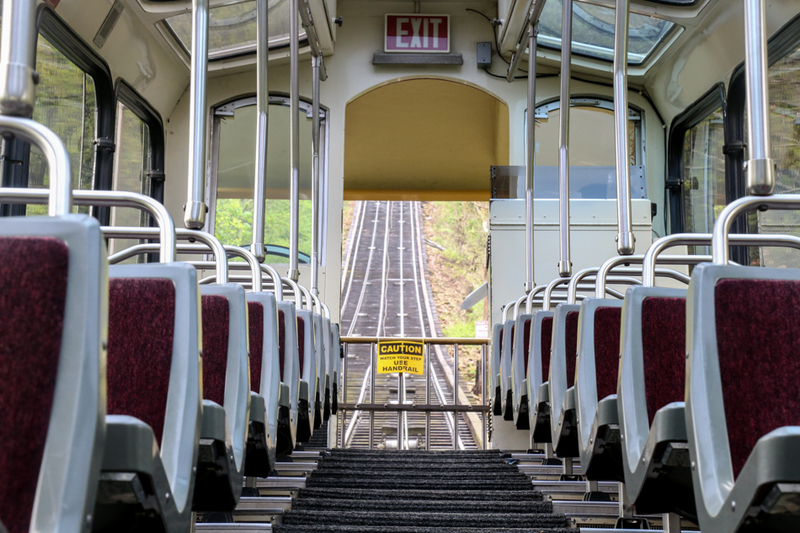 We had a train, that went up a mountain, and the cherry on the top – it looked like a rollercoaster! This ride is a fantastic experience for the whole family (except dad who got a bit squeamish on the way up). 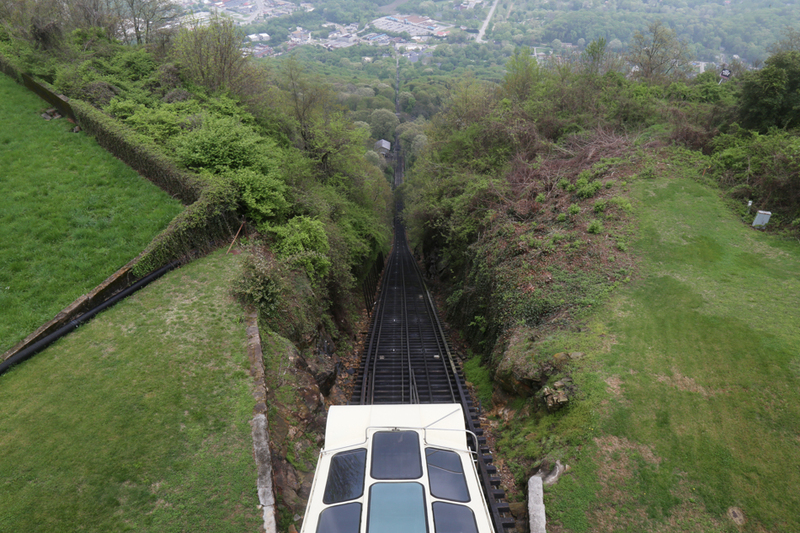 You are slowly ascending the world’s steepest incline railway. 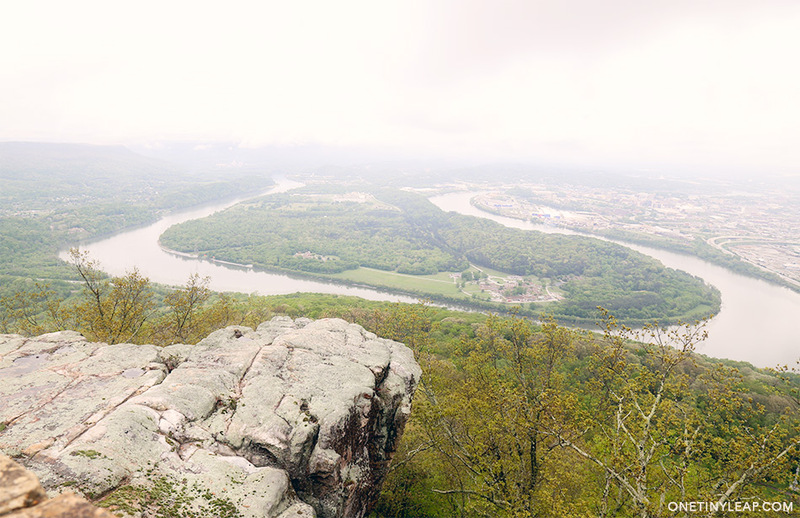 The vertiginous views of the surrounding mountains and Chattanooga below are astounding, and the fresh air will at least entice you to open your eyes if you’re afraid of heights. As you reach the top – through the gift shop and cafe – you can walk up a flight of stairs and enjoy an even better view, or you can walk a couple of blocks to Point Park, from which you can enjoy a truly spectacular panorama over the Chattanooga valley and on a good day see 7 states (needless to say, we didn’t!). 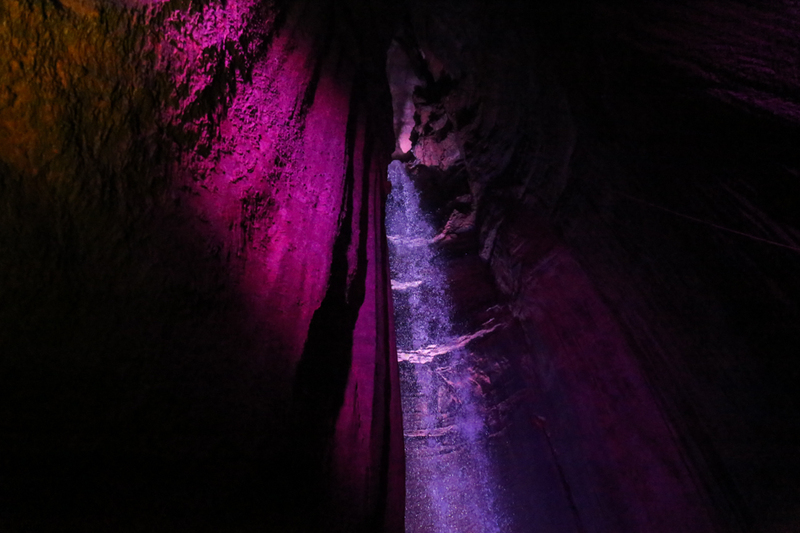 Ruby Falls shares its history with a fairytale. In the early 20th century, Leo Lambert and a team of excavators made the lucky discovery of an underground waterfall 1120 feet below the surface of Chattanooga’s Lookout Mountain’s and named it after his wife, Ruby. The waterfalls are arguably one of the United States’ most incredible sights, and the largest underground waterfall open to the public. 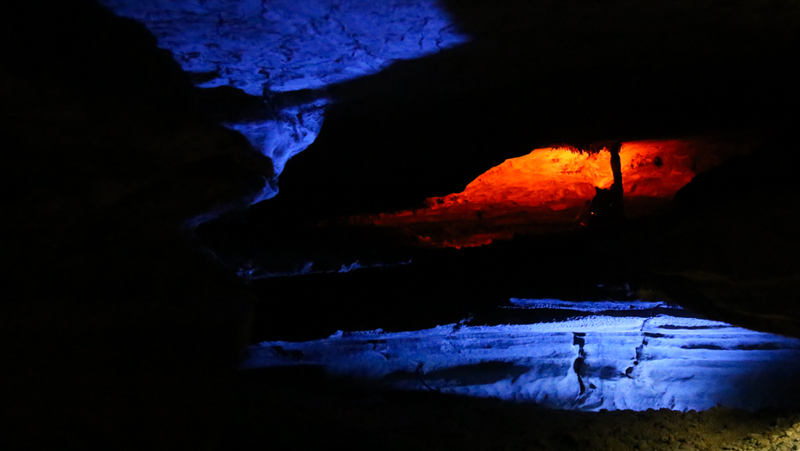 We loved how beautifully-lit the cave is, accentuating its unique rock formations, stream beds and passages. 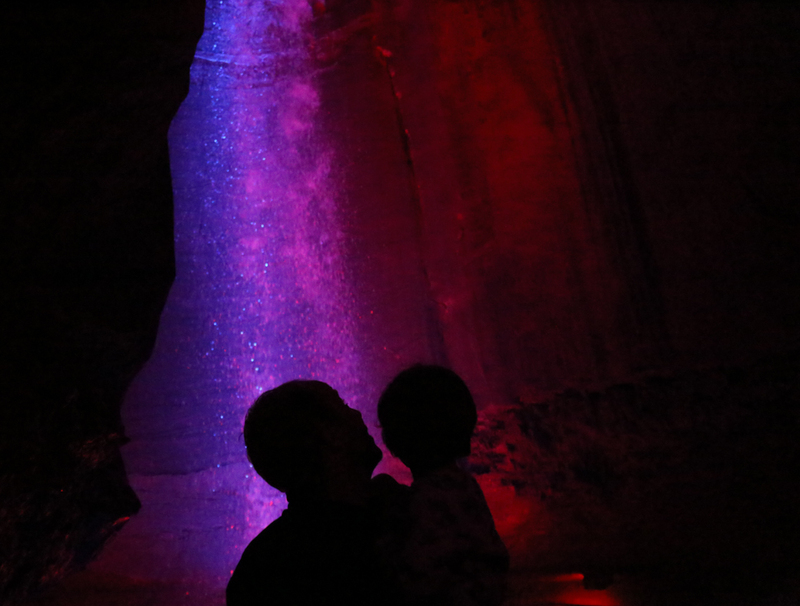 Our little boy loved being so far down underground, and was overwhelmed by the waterfall – it truly was stunning! 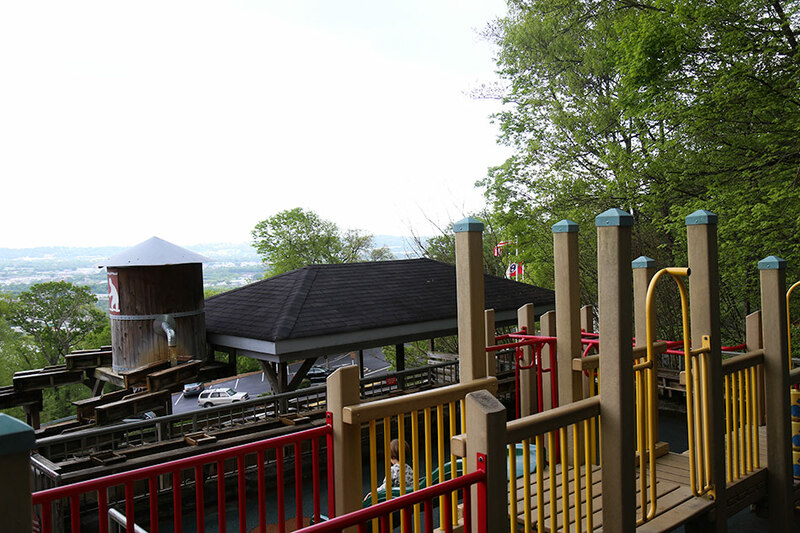 At the end of your visit, you can also visit the top of the mountain where there is an awesome playground, gift shop and café. We cannot say it enough, but we LOVE the Children’s Museums in the US, and the Chattanooga one was certainly one of the best we’ve been to so far. With an emphasis on inspiring kids learning through experimentation and discovery, the museum’s various exhibitions including the new human body one will keep your little one busy for hours on end – and best of all, you get to join in and learn a little bit too! 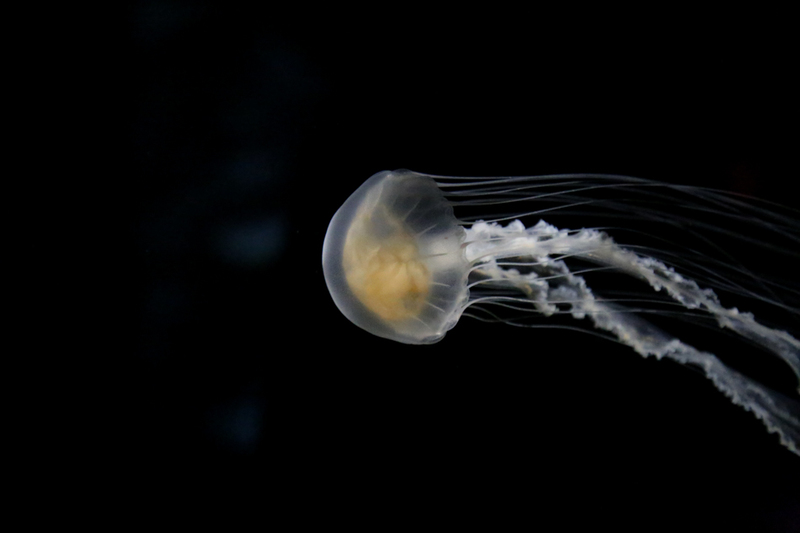 Tickets: $12.95 adults & children / there is a special combo rate if you plan on visiting the aquarium too. 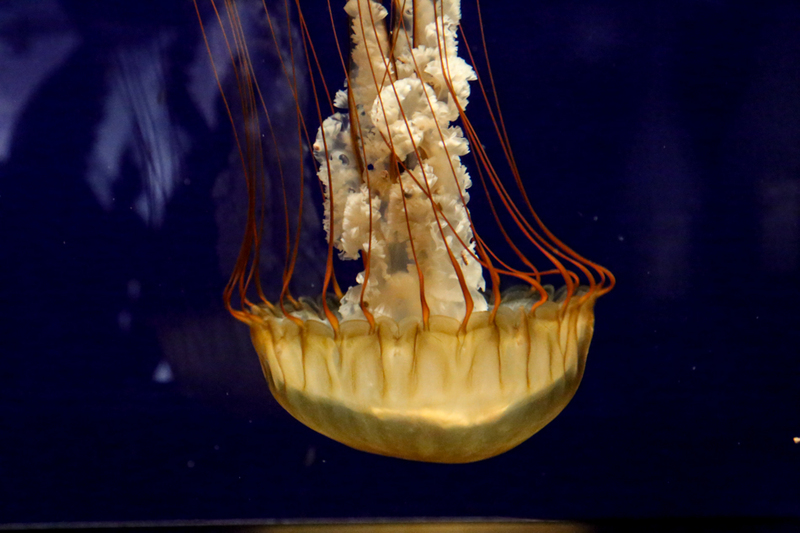 Chattanooga has one of the country’s highest rated aquariums and it’s not hard to see why. The Aquarium is located on the beautiful riverfront, and is divided into two buildings, River & Ocean, and has the extra bonus of having an IMAX nearby too. 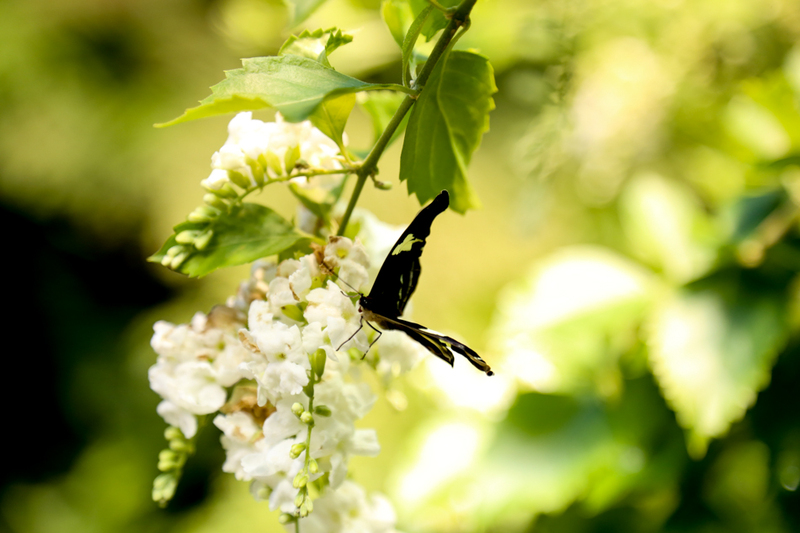 We started with the Ocean journey where you can find what was my favourite part of the whole visit: the Butterfly Garden. 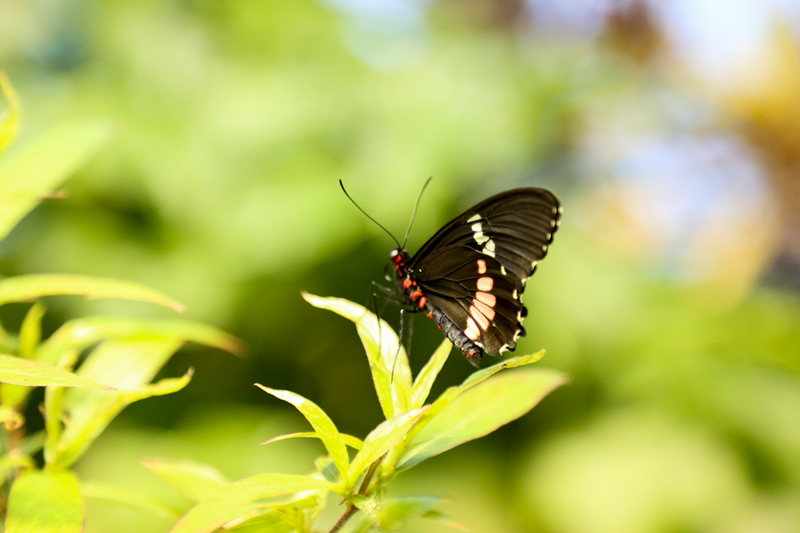 Not usually what you find in an Aquarium but it was wonderful to try and identify the various species of butterflies fluttering around (they have useful info sheets for guests to use), and of course I went a bit camera mad and took about a hundred photos just of the butterflies. 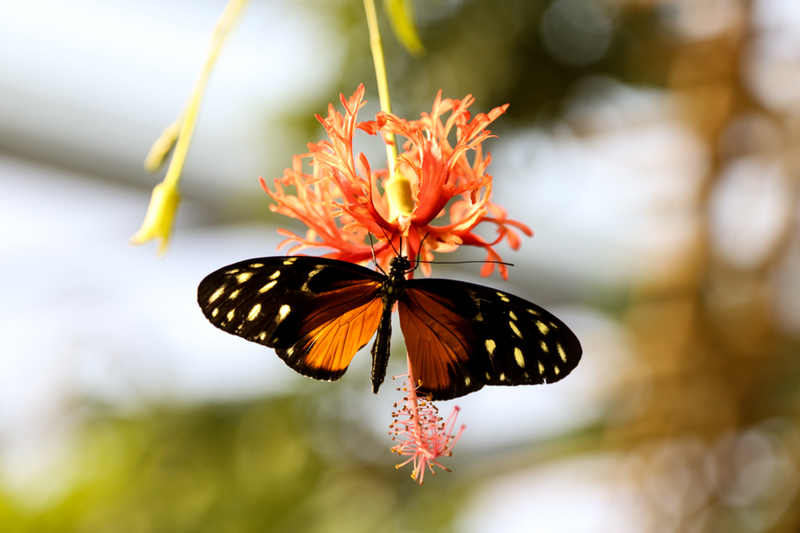 Quite often the butterflies will land on an outstretched finger. As you move along, you can see an array of exhibitions, including the fantastic main tank, where you will find three sharks! On a negative note, I found the penguin enclosure too small for them – it was a shame having to explain this to my 3 year old and I think they’d be better off not having them at all. We broke up our Ocean & River visits with an IMAX film, which was all about the Humpback Whales, one of C’s favourite animals. It was a stunning 45 minute film narrated by Ewan McGregor that talked about the dark history of whaling, while exploring the whales’ migratory movements and day-to-day behaviour. 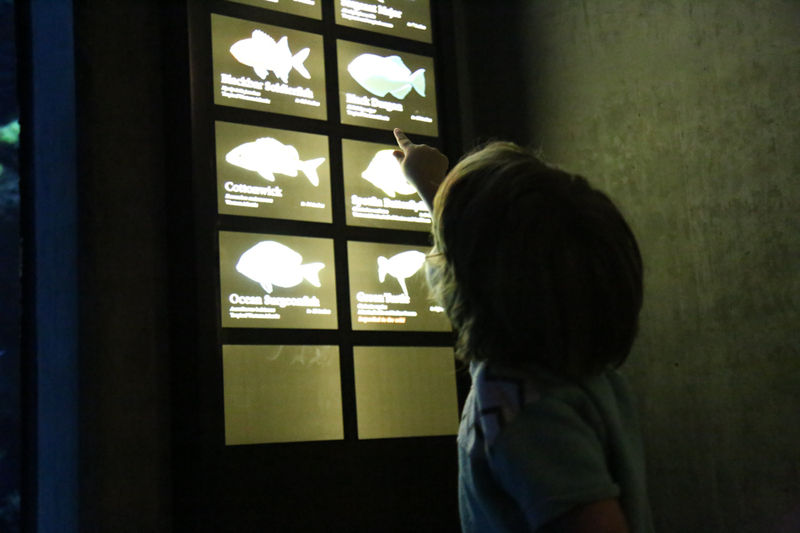 The River journey was great as it had exhibits featuring animals native to the Tennessee river and the Mississippi, which we had just visited. As a whole, I think it’s a good family visit, especially if it’s raining as you can easily spend a day here. 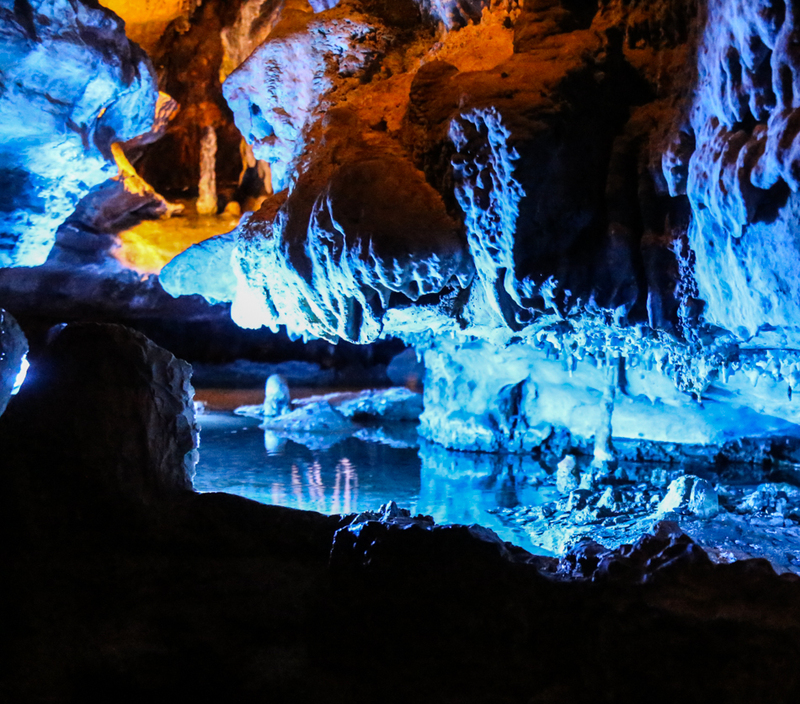 It was a shame about the Penguin enclosure, but we found every other exhibit to be fantastic and educational and your visit funds conservation work in the area’s local freshwater habitats. 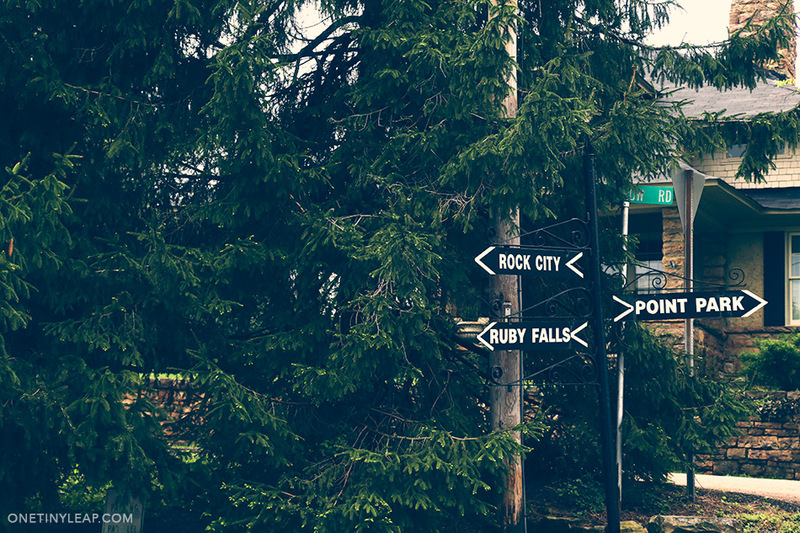 We stayed at the Lookout Mountain KOA campsite and were overwhelmed to how nice it all was. Nestled in the mountains, with a surrounding forest, this was the most peaceful setting we’ve had yet, and to top it off the hosts were fantastic, super chatty and friendly, gave us some free coffee and inflated the huge jumping pillow just for Cholly! We stayed in a basic, but perfect cabin with a gorgeous porch overlooking the forest – it was absolute bliss. 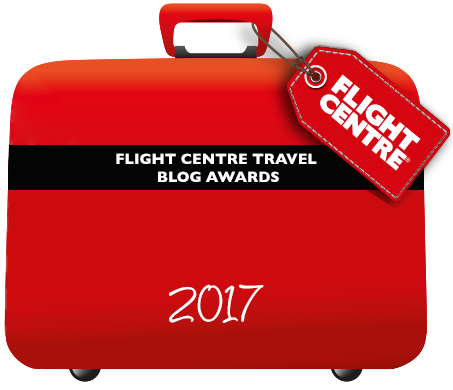 You can see some of our pictures and thoughts here. Coffee & ice-cream: We met up with friends at the fabulous Milk & Honey café where we had yum home-made gelato, some coffee and even a bit of toffee! Lunch & Dinner: We mostly ate in while we were here as we had spent so much on the attractions, but there’s a fantastic selection of independent restaurants all over town. We did have some very good BBQ at Porkers though.